Leaves have a strong smell when crushed. First found outside South America in the UK near the end of the 18th century and first recorded in New Zealand in 1846. 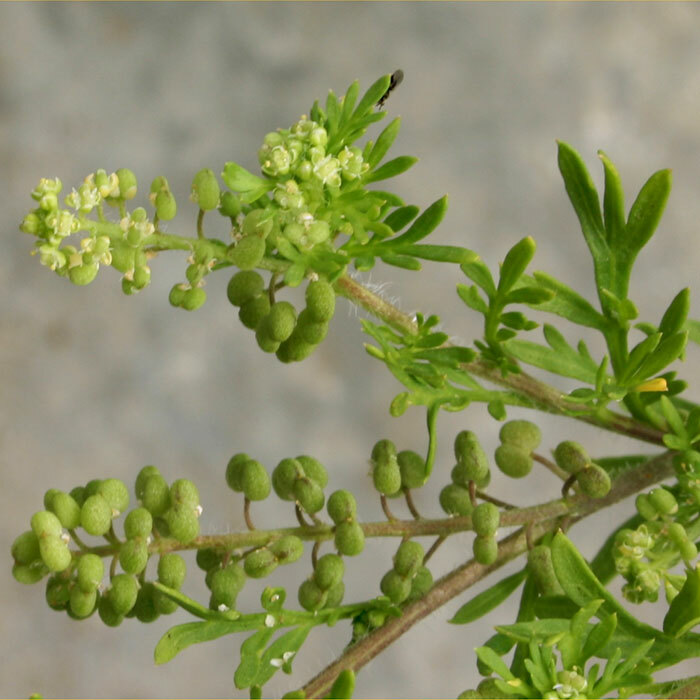 Self-pollinating (average seed production per plant is about 1600, and can be up to 18,000). Seeds are dispersed on muddy hooves, muddy footwear, and by ants and birds. 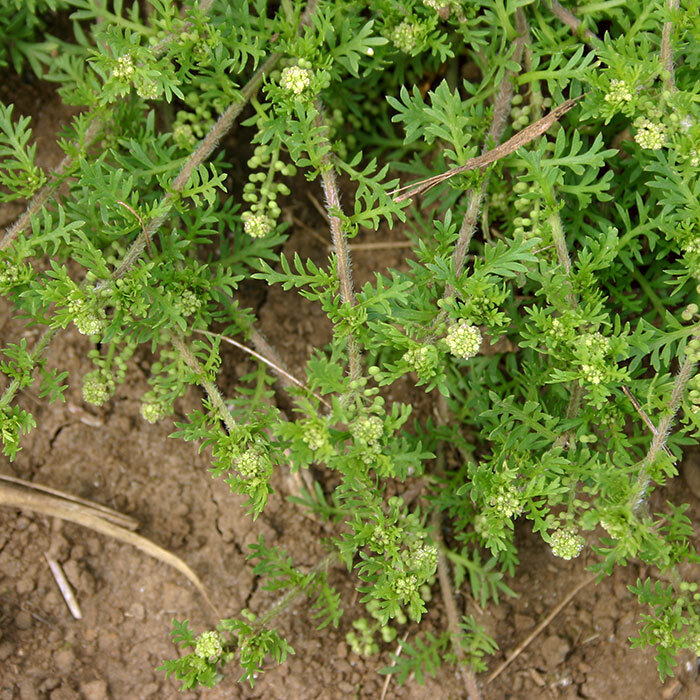 Plants have been used as a herbal remedy in some countries. 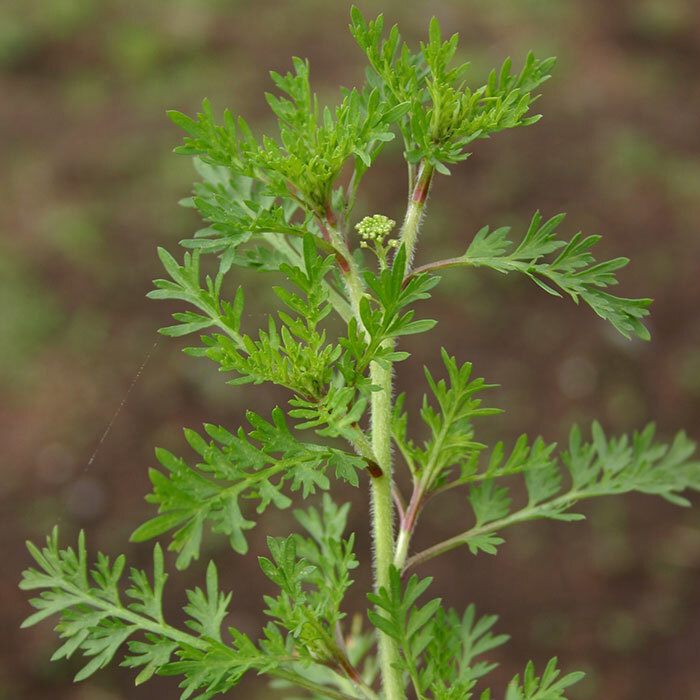 Can grow densely in waste places, gardens and some crops, and is common in new lawns and young pastures. This taint is often only detectable when the milk is heated during processing. It can cause the product to be down-graded at significant cost to the producer. 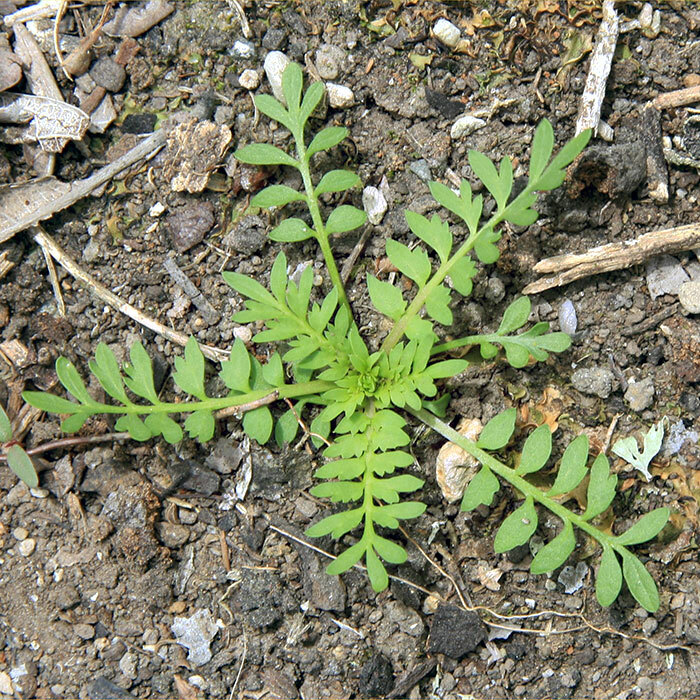 Usually a slow growing, insignificant weed of crops which is outcompeted by other weeds. 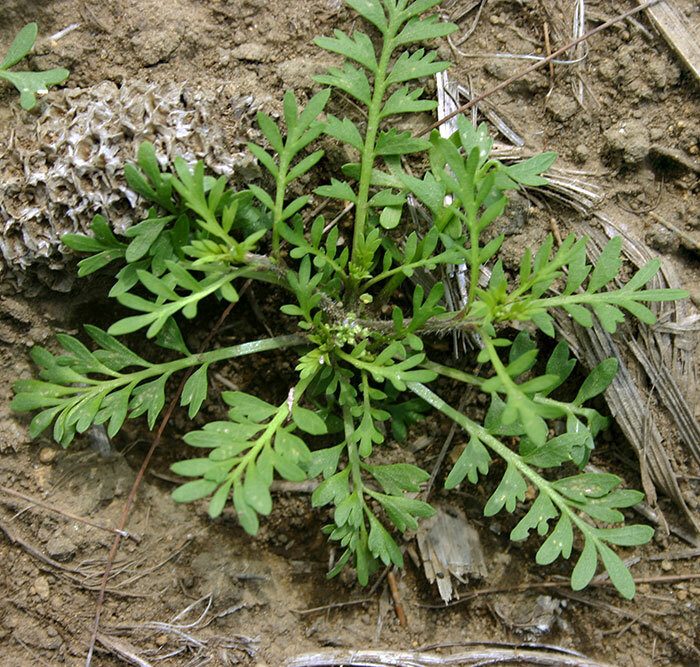 However, herbicides used to control other weeds may allow twin cress to become more dominant. 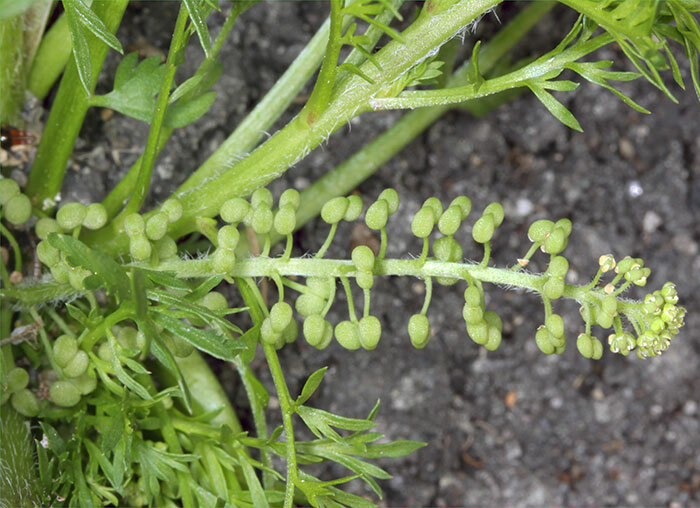 Although twin cress is reasonably tolerant to many herbicides, selective herbicides will provide good control of this weed in most crops.